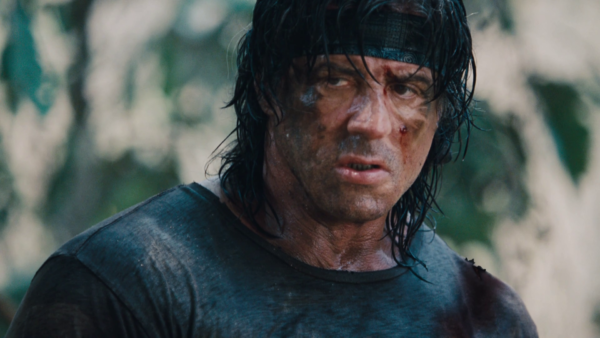 Last week it was announced that Sylvester Stallone has signed on for a fifth outing as Vietnam veteran and killing machine John J. Rambo, and now thanks to Screen Daily we’ve got an overview of the plot for the as-yet-untitled Rambo 5. The film will pick up with Rambo living on a ranch in Arizona, “deeply troubled and wrestling with PTSD as he picks up casual work wherever he can. 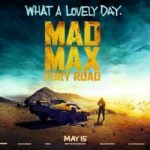 When long-time family friend and estate manager Maria informs Rambo that her grand-daughter has gone missing after crossing into Mexico for a party, he sets off with her to find the youngster. 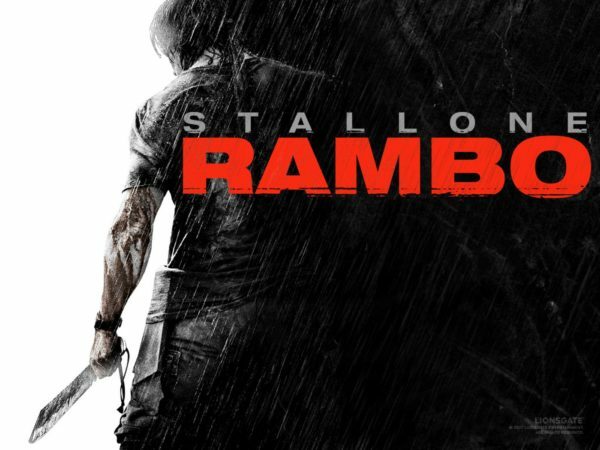 Matt Cirulnick (Absentia) has penned the script for Rambo 5, which is slated to go into production this September, filming in London, Bulgaria, and the Canary Islands. An announcement on a director will be made shortly.